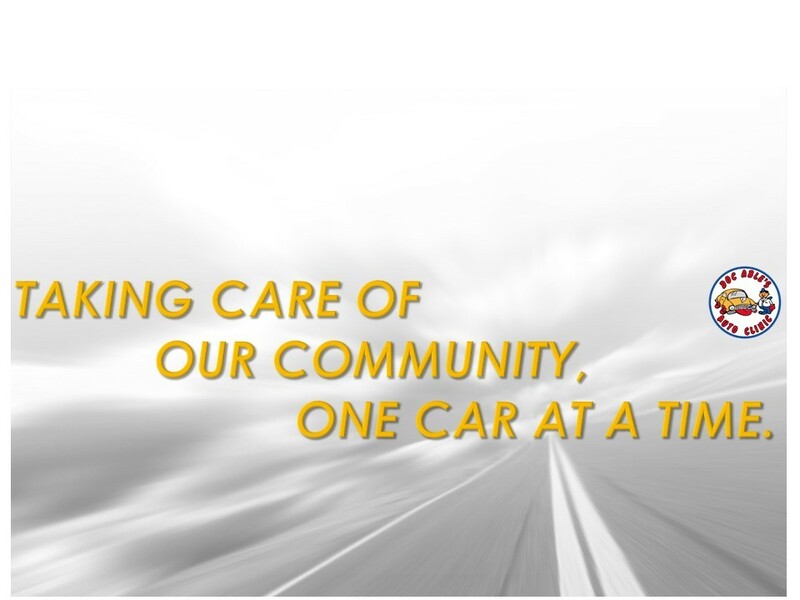 Taking Care of Our Community One Car At A Time. We are COMPLETE CARE FOR YOUR CAR ! Full service automotive, SUV & light truck maintenance / repairing co. All makes & all models, foreign & domestic. Our business takes quality and customer service seriously. In addition, as a NAPA AutoCare Center, all our technicians have access to the most extensive training in the automotive industry. 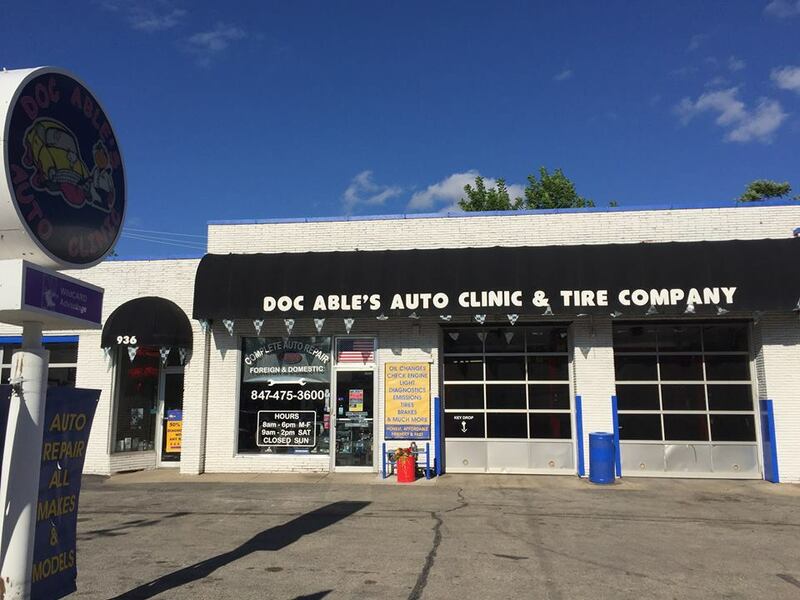 Electrical Diagnostics, Wheel Alignment, Emissions Diagnostics, Exhaust Systems, Drive-Ability Diagnostics, Under Car Service, Engine Exchange Under Hood Service, Transmissions, Heaters & Air Conditioning, Clutches, Tune Ups, Quick Oil Change, Front End, Factory Recommended Maintenance, Suspension & Struts, Tires, Wheels, Mufflers & Brakes and everything in between!